We recently had the chance to review an All-Day Wet Bag thanks to Wahmies and Cloth Diaper Market. "Cloth Diaper Market is Colorado Springs only cloth diaper store front. Knowledgeable and friendly staff that will help you navigate through the cloth diapering world. We also carry natural parenting items, nursing gear, and baby wearing." 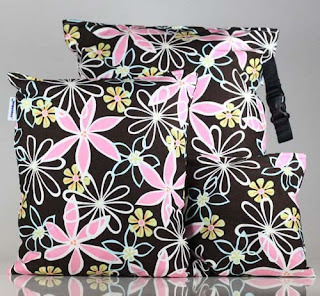 "The Wahmies Fun Prints wet bag will hold your dampest diapers without wicking! Cute outer print with inner layer of PUL waterproof fabric. Bag closes with a zipper to keep smells where they belong. Constructed with the two layers sewn separately, heat bonded and hidden seams. 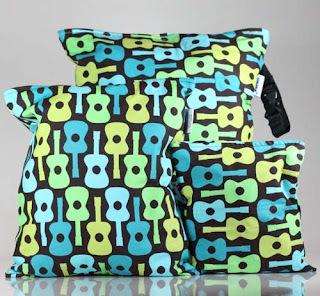 Fun Prints wet bags are available in three sizes! Regular and All Day size: Included with each regular or all day size bag is a 2.5" x 5" pad of fabric on which you can place a drop or two of tea tree oil or other essential oil, toss it in the bag...and odors are kept at bay. The pad can be laundered right along with your bag and diapers. 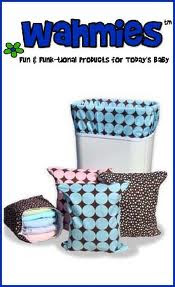 Not just for cloth diapers...great for swimming suits, towels, lunches...anything you can imagine. The possibilities are endless! 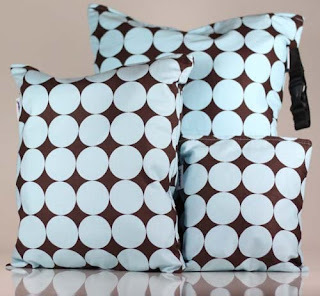 These make great bags to use for toiletries while traveling, too! Bags are cute and very functional." What we thought: These wet bags are great! The All Day size is big enough for our whole family's swim clothes which will be great when we get back to the lake this spring. For now we have been using our bag to hold 2 yr old D's "accidents" when we're out of the house...ahhh the joys of potty training:) This bag really works well keeping the wet in and the rest of the diaper bag's contents dry. The Wahmies wet bag also works wonderfully keeping smells inside and I love that you can add a little dab of essential oil to the fabric piece inside to keep the bag smelling pleasant...there is not much worse than walking around with a stinky diaper bag! 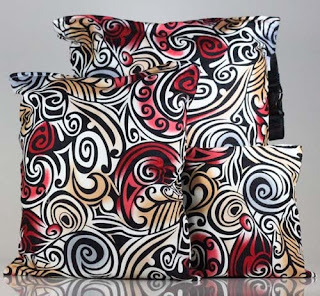 The designs on the Wahmies wet bags range from cute to chic and are all quite stylish. The bag we reviewed is an adorable retro owl pattern...too cute! Other features I love about these wet bags are the nifty carrying handle and the many, many ways you can use them! Not to mention they are really well-made and will last throughout diaperhood and potty training while never losing there functionality. If you are in the market for cloth diapering supplies make sure to check out the awesome shop at Cloth Diaper Market! ABCD Diaries gives Wahmies and Cloth Diaper Market an A+! 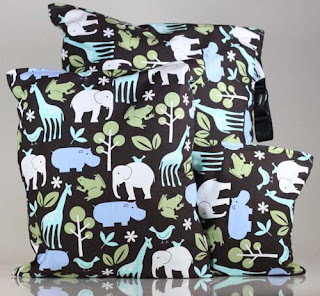 Buy It: Find these fun wet bags at Cloth Diaper Market! Disclosure: ABCD Diaries was given a wet bag for review purposes only. We were in no other way compensated. The opinions expressed in this post are ours and ours alone. I like them and follow you! I follow on gfc and like cdm on facebook. I follow you on GFC (Madeline) and like CDM on Facebook (Madeline Doms Miller). I'm following you via GFC and the Cloth Diaper Market on Facebook!